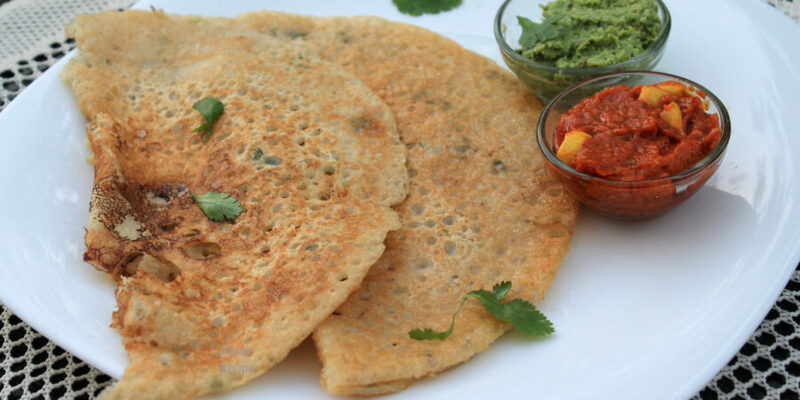 Today’s recipe is ‘Green Chutney / Hara Dhaniya Chutney‘. It is a quick and easy recipe for very common and popular chutney of India. 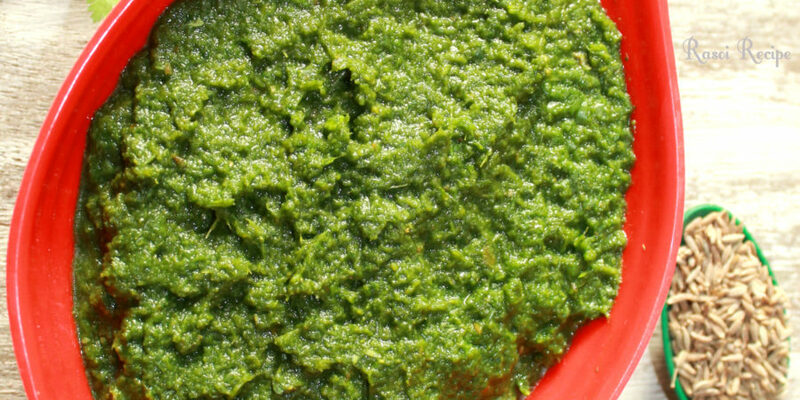 Green chutney is basically a dip which is prepared from green coriander and mint leaves. 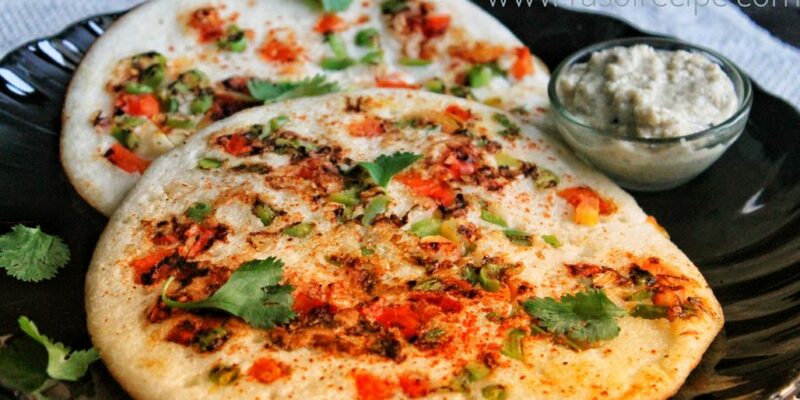 It goes well with every Indian snack, paratha and chaat. 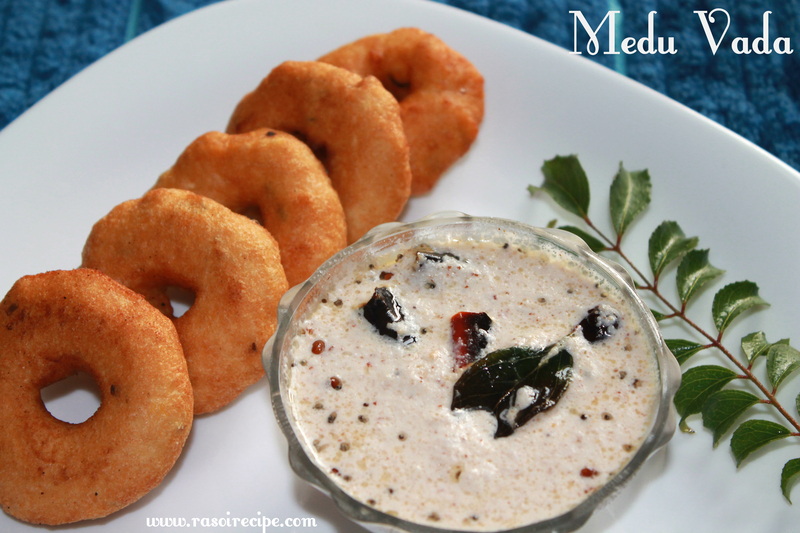 Today’s recipe is ‘Medu Vada’. 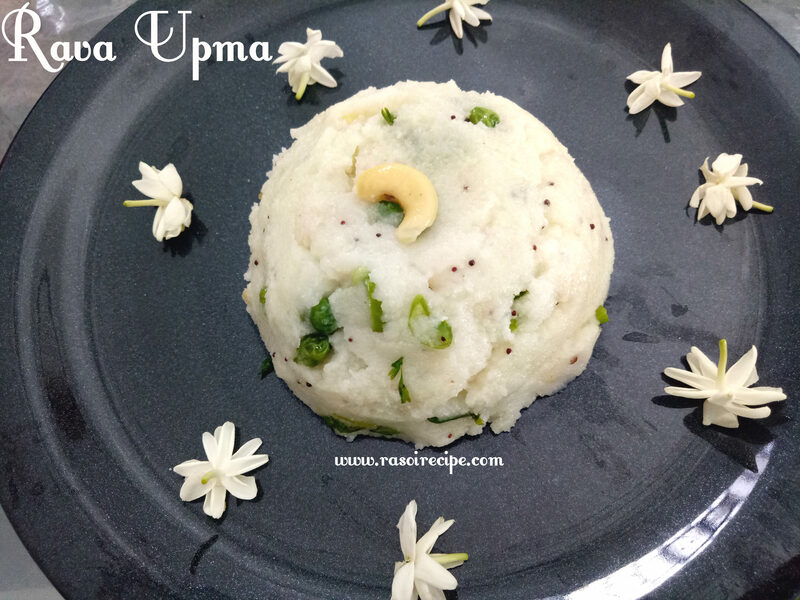 It is a popular south Indian dish. Medu vada is doughnut shaped fritters, which is soft from inside and crispy from outside. 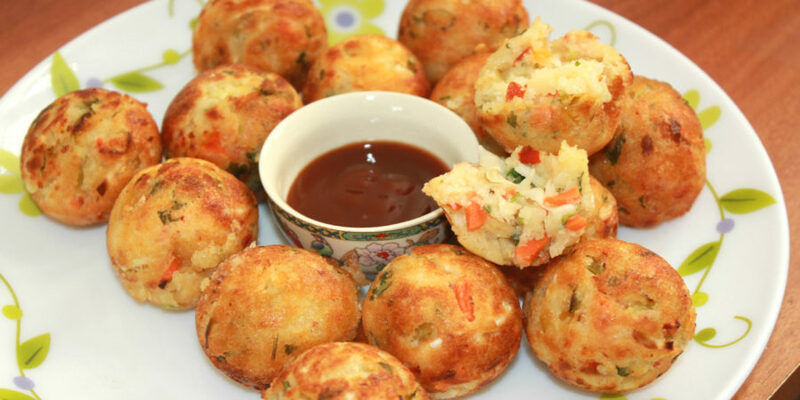 Vadas can be served as a breakfast or snack or starter. Vadas are generally eaten along with chutney or sambhar.